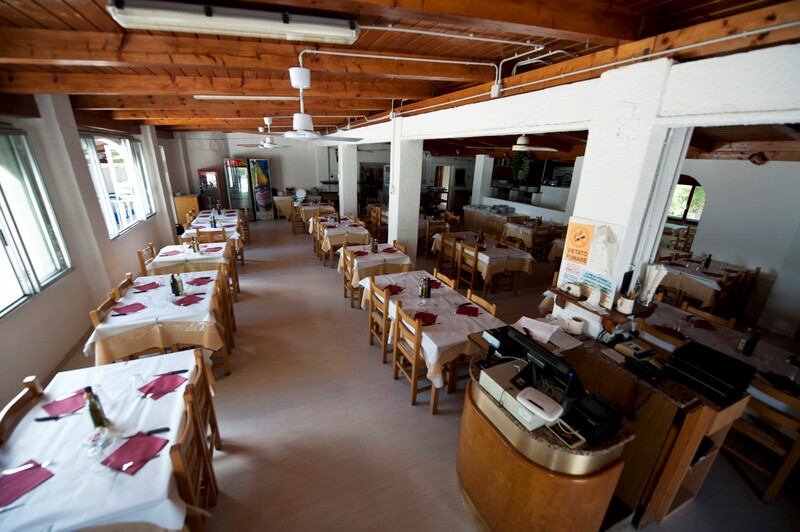 In the impressive setting of the restaurant with spacious terrace overlooking the sea, guests will be able to sample a variety of traditional local Gargano dishes and Mediterranean cuisine. The panoramic bar will provide refreshment throughout the hot summer days and in the evenings the pizzeria with wood-fired oven will serve a huge choice of pizzas. And to enjoy all these flavours in the comfort and privacy of their own accommodation, guests can avail themselves of the takeaway service.